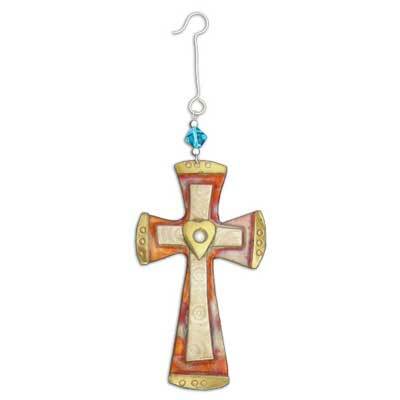 The Unity Cross ornament measures 4" x 2.25". 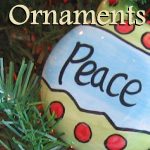 This ornament was hand produced in a small village in Thailand. Pilgrim Imports mission is "Working Together for Good" and aims to ensure that craftspeople in the village earn a fair wage... one which will keep their families and village together while providing a better life for their children.